Did you know you can easily find out who’s talking about your school and your competitors online? 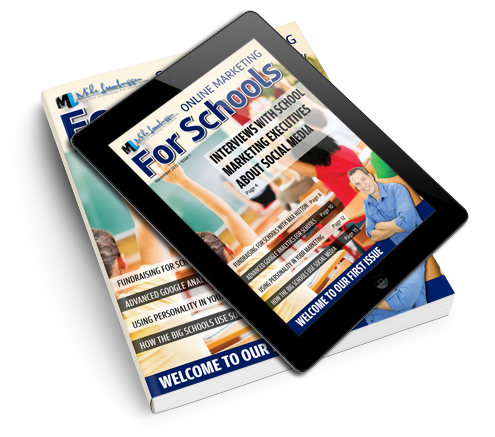 This is great for Business Managers and Marketing Directors who wish to monitor which stories are being spread online about their school and any other school or schools you would like to keep tabs on. *Tip – When you find a good story about your school, click the icon to the right of the story to re-post it to your own social networks. This will help you build your social media profiles and boost your social affluence. – Do this now to start monitoring your online reputation and encourage online recommendations of your school.